SAN MIGUEL IBIZA GUARANTEES THAT YOU WILL NOT FIND ACCOMMODATION IN SAN MIGUEL OR SURROUNDING AREAS CHEAPER ANYWHERE ON THE WEB - THAT IS A PROMISE! Deciding where to stay in San Miguel will probably be one of the biggest decisions that you will have to make before you arrive(once here you won't need to make decisions, you will just go with the flow and let your mood guide you). This part of the site is here to help you make the right choice for your accommodation. By giving an open and honest review of your options we will help you to establish what suits your needs best, and then offer it to you at the most competitive price. 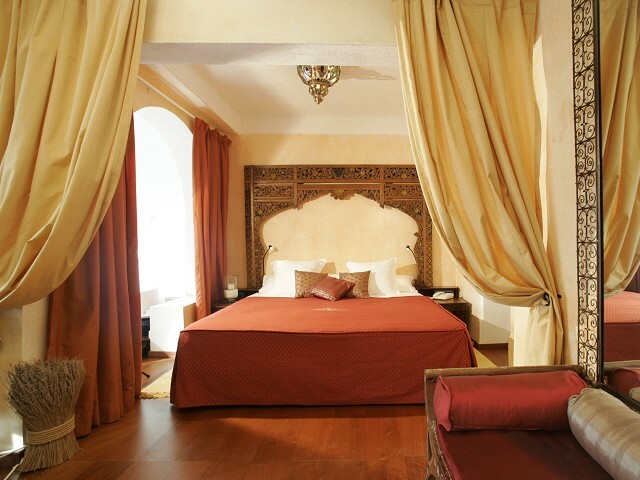 We guarantee that you will not find accommodation in San Miguel cheaper anywhere else on the web. We deal directly with the hotel owners ,who give us their best rates. Shown here on the left are the accommodation options available to you in San Miguel and the surrounding areas, however if you have any specific requirements then please get in touch. We have access to Private Villas and Apartments, Agrotourism Hotels and Country houses, as well as the local Yoga and Well Being retreats.